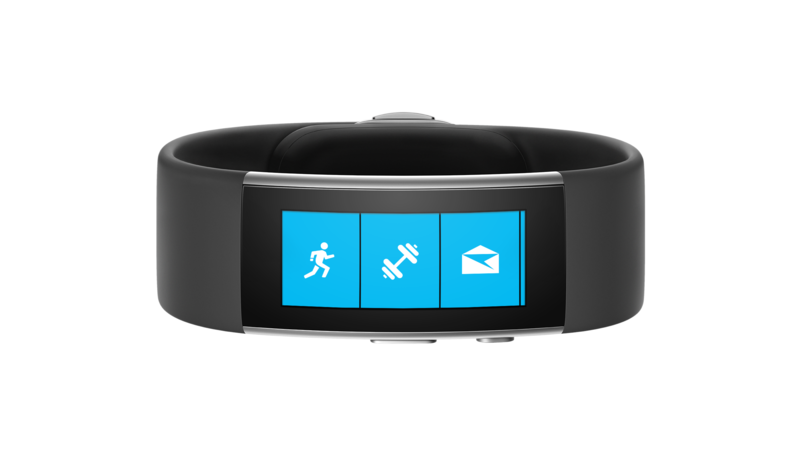 You are at:Home»DEALS»Microsoft Band 2 – Now $199! If you are looking for a fitness band with smartwatch features, you may want to check out the Microsoft Band 2. The Microsoft Band 2 has received a temporary price cut of $50 – making its price $199.99 from the regular price of $249.99. We have spent quite a bit of time with the Microsoft Band 2 and it is an awesome device for individuals looking for more depth information regarding their fitness. Be warned though, if you’re super fit – this lacks some key features to take your training to the next level: no heart rate monitor support.